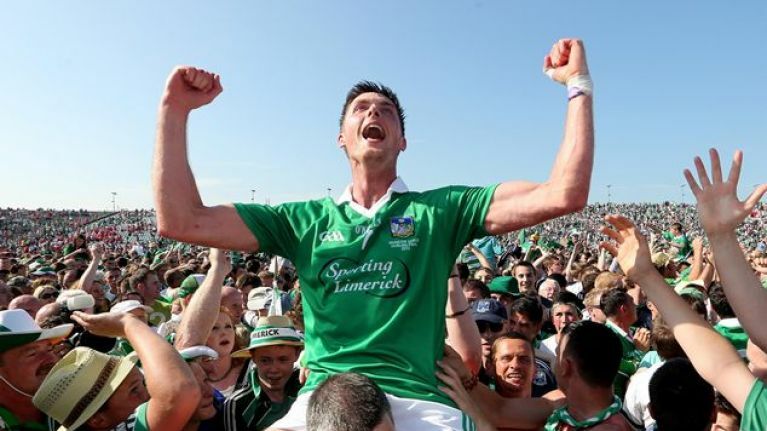 Video: What do you make of the Limerick hurling song, Luimneach Abu? It’s that time of year folks, so here’s the song a band called Free Beer have penned for the Treaty hurlers. Hats off to the lads in Free Beer, as they have put together a pretty decent song to inspire the Limerick hurlers ahead of Sunday’s All-Ireland semi-final against Clare. And not only is the song a must for any Treaty fans out there, all proceeds from sales go to a number of charities, including the Children's Ark at the Mid Western Regional Hospital, CARI and Limerick's Live 95 "95 Stop Tour for Limerick Kids."